Trigger events such as the U.S. election season give many of us permission to express our anger. 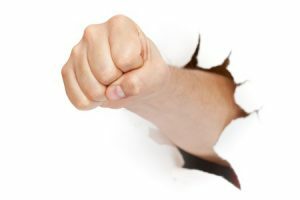 Sometimes, that anger spills over into the workplace and permanently damages our work culture. As a leader, how do we respond to these bursts of anger? Do we ignore these behaviors, and hope they’re just temporary? Is political upheaval truly the cause of this wave of anger, or an excuse? The answer isn’t obvious. However, if we choose to ignore these behaviors, it’s just a matter of time until it decimates an otherwise productive and healthy workplace. This slow trickle of negativity appears in different forms. For example, it might perpetuate indecision for important initiatives. In other instances, it provides fodder for online trolls. Last month, for example, a woman whom I’ve never met voluntarily completed our annual CMO survey. In the “comments” sections, she wrote a string of negative, sarcastic comments. 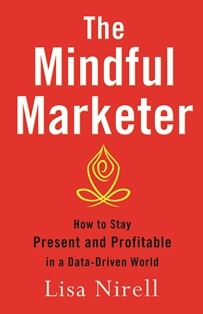 During World War II, Gandhi said: “We must look the world in the face with calm and clear eyes even though the eyes of the world are bloodshot today.” We certainly cannot stop the message maelstrom and micro-manage our work culture. But we can manage how we comport ourselves.